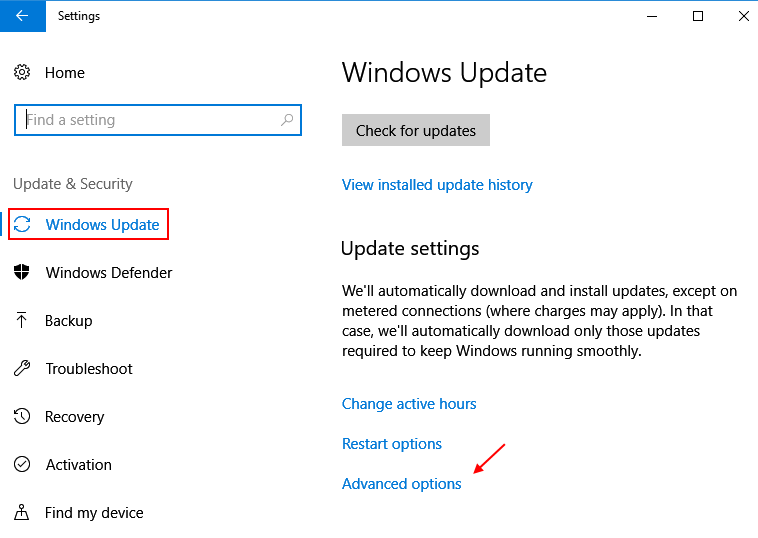 Microsoft windows 10 OS automatically downloads and installs updates in background. It does not ask you that it is about to download or install updates. But, if you are using a limited internet connection, it become problematic as it consumes too much internet data in the background. 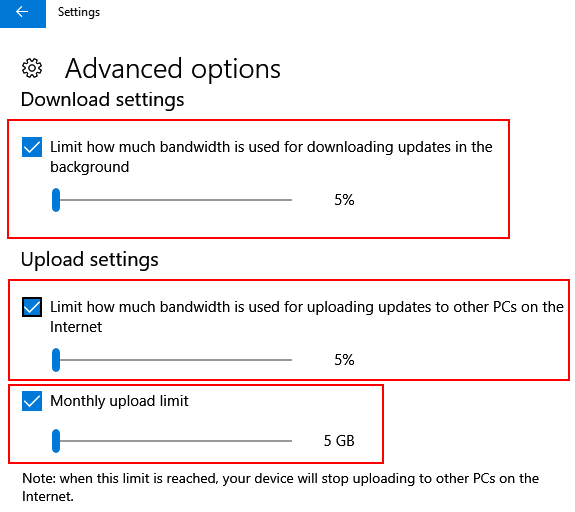 To limit this internet data used by windows 10 updates , Microsoft has introduced a new limit update settings in windows 10 fall creators update. 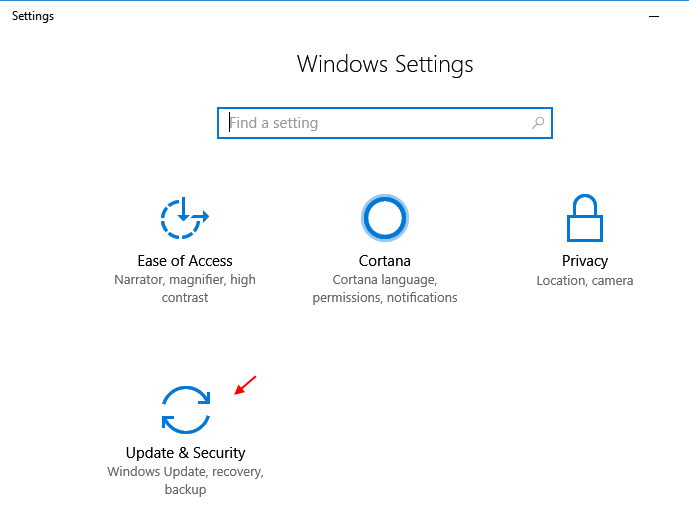 So, just read further how to limit internet data used by your windows 10 operating system. 2 – Now, click on Update & Security. 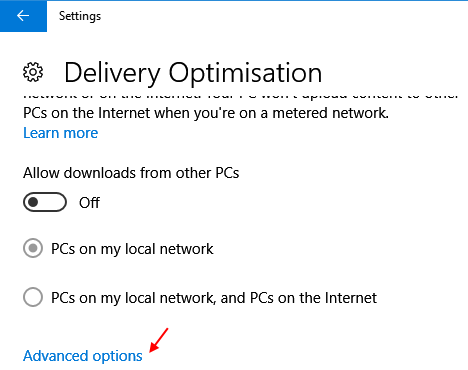 3 – Now, click on advanced options. 4 – Now, Click on Delivery optimization. 5 – Now, click on Advanced options. 6 – Now, Check all the options available and choose a minimum limit by dragging and sliding the slider in all the three options namely downloading, uploading and monthly upload limits. That is it. Now, the internet data used is chosen to a minimum of 5% of the bandwidth and also the monthly upload limit is chosen to a maximum of 5 GB per month. 1 – Just go back to the previous screen. 2 – Click on activity monitor. 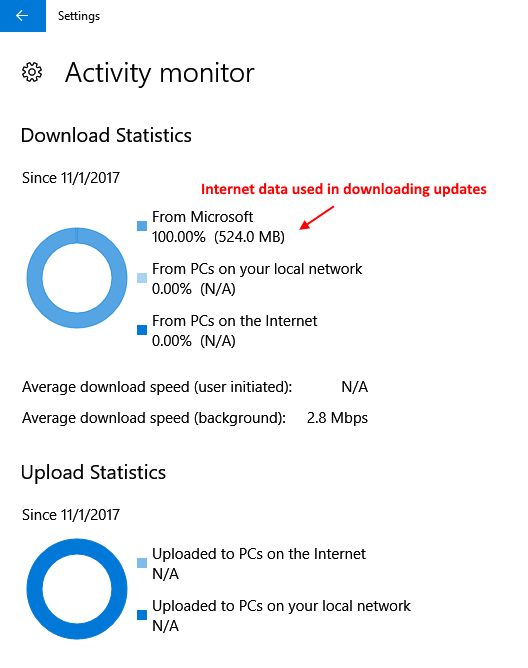 3 – This screen will show you how much internet data used this month from Microsoft website.